Joint clients of IBM and Sandvik Mining and Rock Technology are tapping the powers of the Internet of Things (IoT), advanced analytics and artificial intelligence (AI) to realise safety, maintenance, productivity and operational efficiency. 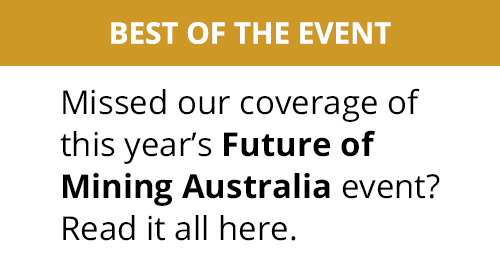 The IBM Exploration with Watson solution won the Exploration category in the 2018 Mining Magazine awards, while Sandvik OptiMine Analytics won the Software category. The mining and rock excavation industry is under growing pressure to increase the global supply of minerals to meet the needs and expectations of a rapidly rising world population. This often requires extracting from increasing greater depths, which can make it difficult to communicate and act as necessary when equipment fails or needs to be serviced. Sandvik's OptiMine Analytics transforms data into process improvements via predictive insights and actionable dashboards embedded into operation management systems. 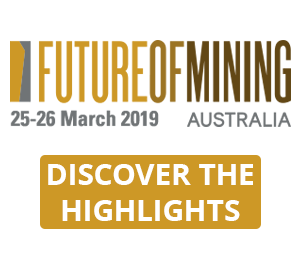 Using the analytics capabilities from IBM Watson IoT, this information management solution allows mining companies to combine equipment and application data from disparate sources in real time, analysing patterns in the data to help improve availability, utilisation and performance. Through a series of IBM Design Thinking workshops, IBM and Sandvik work with clients to develop a framework to shape offerings around data driven productivity and predictive maintenance. 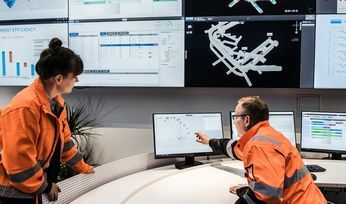 Using the Watson IoT technology, Sandvik and IBM have jointly created a platform able to comply with the stringent reliability and security requirements of mining operations. Predictive maintenance technology leveraging IoT sensor data has also been introduced as part of this platform. Patrick Murphy, president, rock drills & technologies at Sandvik, said: "Proactively identifying maintenance needs before something breaks is leading to huge cost and time savings. Our award-winning OptiMine Analytics with IBM Watson IoT solutions offer our customers a more complete view of their operations for smarter, safer and more productive work." 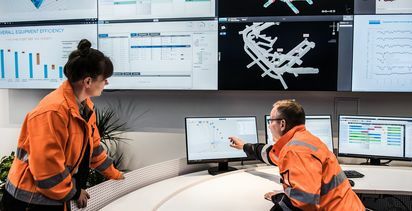 Sandvik and IBM clients such as Petra Diamonds and Barminco are using IoT to help reduce miner exposure to hostile work environments and increase safety. Luctor Roode, executive operations at Petra Diamonds, commented: "Our top priority is the safety of our employees, and if a machine fails underground we need immediate insight into what is happening in that tunnel. With the solution from Sandvik and IBM, we have real-time data that allows us to immediately identify the root cause of the problem and act accordingly." Paul Muller, chief executive officer at Barminco, stated: "Leveraging data has become increasingly valuable across the mining sector. Through analytics, machine learning and AI, we are seeing new possibilities for increased operational efficiency. Our partnership with Sandvik's OptiMine Analytics allows us to fast-track our efforts, leveraging Sandvik's whole-of-fleet data and innate machine knowledge." OptiMine Analytics will also be used by Vedanta Zinc's Black Mountain Mining (BMM) operations, located in South Africa's Northern Cape Province, to accelerate data-driven operations for safety, efficiency and productivity for trucks, loaders and drills. Additionally, Hindustan Zinc, one of the world's largest integrated producers of zinc, lead and silver, has tapped Sandvik to implement a major digital transformation at its Sindesar Khurd mine in India to ensure all required infrastructure and platforms can achieve excellent mining safety, efficiency and productivity. 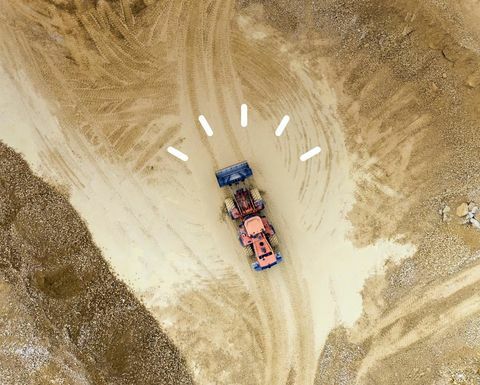 Jay Bellissimo, general manager, cognitive process transformation at IBM Global Business Services, said: "Sensors and tracking systems for asset management is only the beginning when it comes to how artificial intelligence will disrupt the mining industry. Creating a solution that turns the data into actionable insights is a delicate matter. It requires an interdisciplinary effort spanning across mining technology, software engineering and data science. 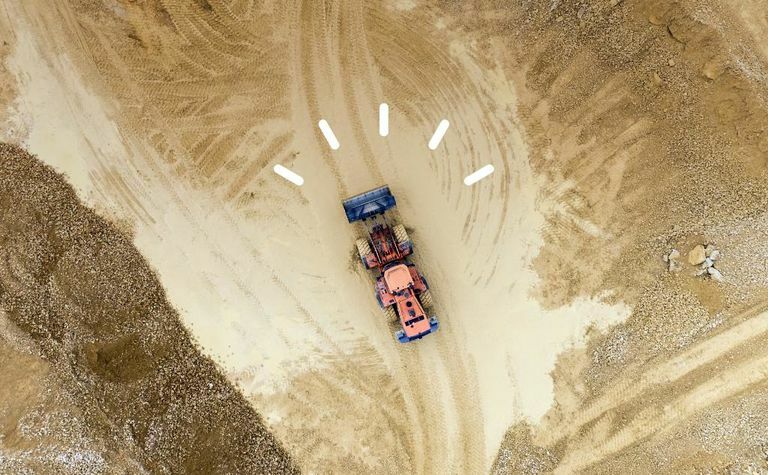 IBM and Sandvik are now on course to help transform the mining value chain with the fusion of cognitive capabilities into miners' business and operating processes." Sandvik has been delivering solutions in the mining automation business for decades, with autonomous operations in more than 60 mines on six continents. This footprint is a major asset to the process optimisation solutions in higher and higher demand. For its part, IBM has been working with leading mining clients to infuse cognitive capabilities in their business and operating processes, creating the Cognitive Value Chain for Mining. This multidisciplinary approach leverages and expands on the concepts of the fourth industrial revolution by helping miners achieve new efficiency savings, without having to make large-scale capital investments. "I'm convinced that UG mining is going automated and ultimately electric"